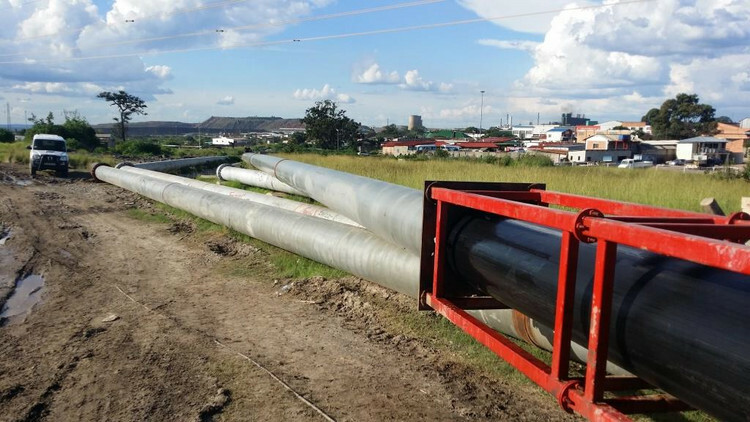 This project comprised the supply and installation of the 610 NB steel pipeline, lined with Rare’s 624 mm HDPE SDR 17 plastic liners, as well as the supply of 108 flanges. 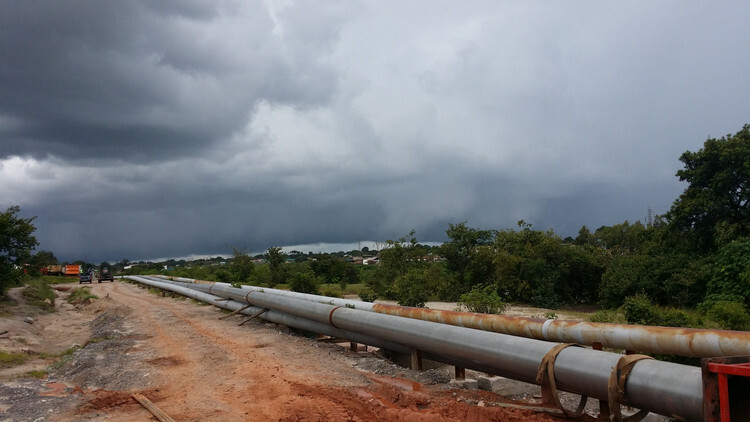 It also included civil engineering work, bush clearing as well as commissioning. 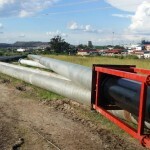 The project was executed by Rare employees from South Africa as well as local Zambians employed by Rare Zambia. 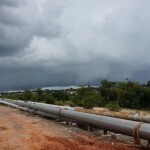 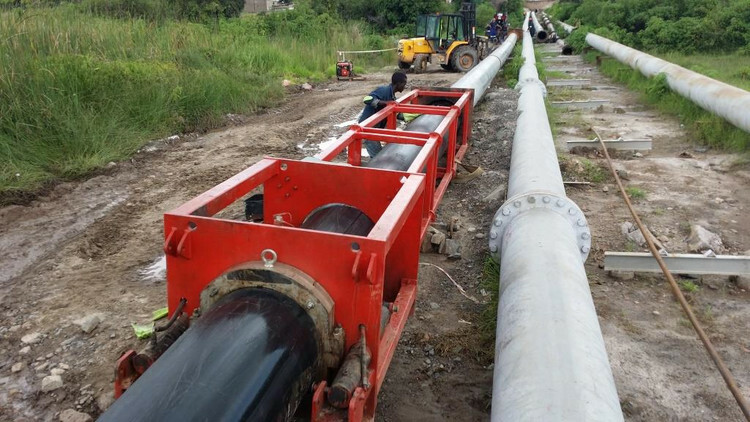 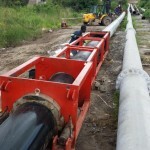 This is the last phase of three slurry pipelines measuring a total of 25 km and operating at 20 bar pressure that would have been installed by Rare for Konkola Copper Mines in Chingola.